Centreville, Virginia-based Carfax estimates there are 478,000 flood-damaged cars on the road across the country right now, including about 5,000 in the Washington-area. And those are only the ones Carfax knows about. 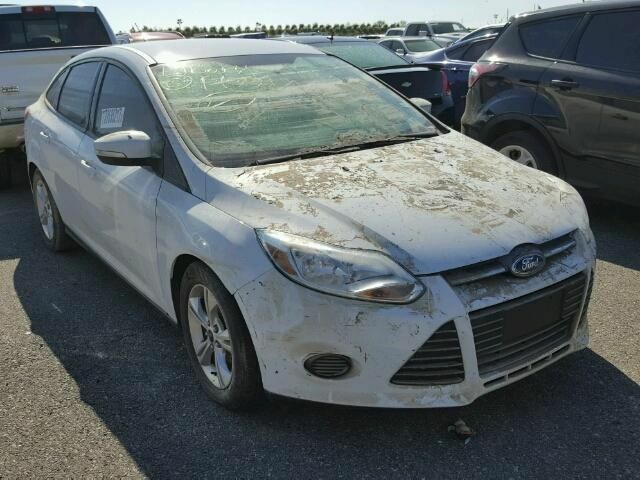 WASHINGTON — Centreville, Virginia-based Carfax estimates there are 478,000 flood-damaged cars on the road across the country right now, including about 5,000 in the Washington-area, many of which are for sale. And those are only the ones Carfax knows about. After recent hurricanes and storms, that is about 150,000 more than a year ago. Even if the seller discloses the flood damage and claims the vehicle has been repaired, Carfax says don’t buy it. “Water is really unpredictable in how it affects a vehicle. But we do know that sooner rather than later, the mechanical, electrical and even safety systems can and will be compromised by the water. It turns those cars into ticking time bombs,” Carfax’s Chris Basso told WTOP. No reputable dealer will sell a flood-damaged vehicle, but unscrupulous sellers online, in classified ads or even roadside will. If the vehicle identification number (VIN) comes up clean on a vehicle history report, there are still telltale signs that buyers can see. Or smell. “A moldy or musty smell or even some heavy perfumes or deodorizers can indicate that somebody is trying to hide something or cover up something inside of the car,” Basso said. Check the seat coils or exposed undercarriage bolts for signs of corrosion. Look for rust around doors, under the dashboard, on the pedals or inside the hood and trunk latches. Other signs to look for include damp carpet padding. Carpet can be dried, but padding can stay damp for months. Look for upholstery or carpeting that is stained or doesn’t match. Look for mud or silt, brittle wires, fog and moisture beads in the light housings and instrument panels. Most importantly for any used car purchase, have it checked out by a qualified mechanic and run the VIN through a history database. Carfax has a free online vehicle flood check.